Technology has emerged as an essential part of the lives of children. Smart Apps for Preschoolers are useful teaching means for children with special needs. They can be introduced both in the classroom and at home. Parents should kick-start their child’s education with educational apps. These apps are available for children of all ages. But make sure that the app you select for your kid is appropriate! 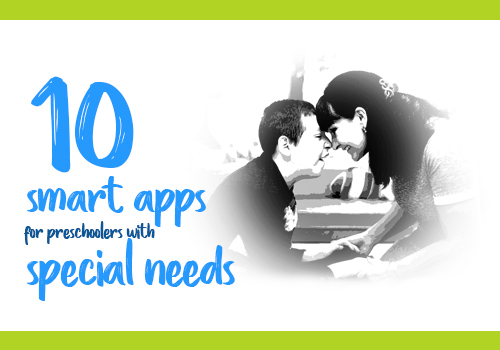 Smart apps have improved the lives of pre-schoolers with special needs. Most of the teachers, counsellors, and parents of children with special needs are using educational apps to help kids organize their days, improve overall communication and learn a variety of skills. Give your kids a jump-start to a proper education with smart apps. Also, make sure to monitor the apps and go for the one which is apt for your kid’s classroom curriculum.